Dr Abdul Majid Mahomed is an experienced operations manager. He was in charge of a complex supply chain of study materials planning, printing and distribution for the largest open distance learning university in the African continent, UNISA. He was an Executive Director and served on the senior executive management team of UNISA for the past ten years before joining CIPS as the Head of the Professional Body. Prior to that he served as a senior communications specialist at the Head Office of the Gauteng Department of Education (GDE), after having taught languages at school and adult level. Bernie van Niekerk is the Publishing Editor of The Smart Procurement Review, an African thought leadership publication dealing with leading trends in procurement and inbound supply chain management.He edits and directs SmartProcurement.co.za, a monthly newsletter with 24 000 readers, most of whom are procurement. 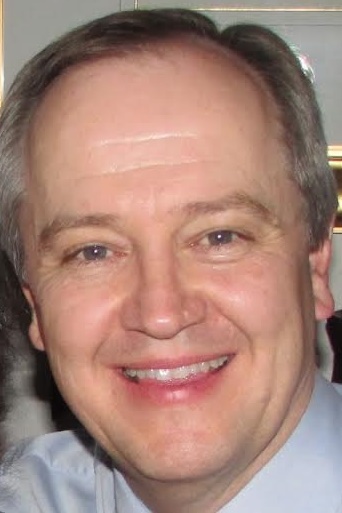 He is the moderator of ProcurementTips.com, a leading international forum for procurement professionals. a researcher, process specialist, operations support manager, operations training manager, finance manager and commercial manager. I am the Director Matériel Governance, Risk and Compliance (GRC) in the Department of Defence(DoD). My responsibilities include executing the GRC function with respect to Matériel (Supply ChainManagement(SCM) by managing the governance of procurement, acquisition, logistics and disposal of equipment and services. Prior to my involvement in the SCM domain, I was extensively involved in Enterprise Risk Management within and beyond the DoD. Hemant Harrielall has over fifteen years of broad based management and operation excellence experience across various industries. His experience encompasses operations management, engineering management, program management, business development and strategic planning. Hemant is currently the General Manager of CIPS. 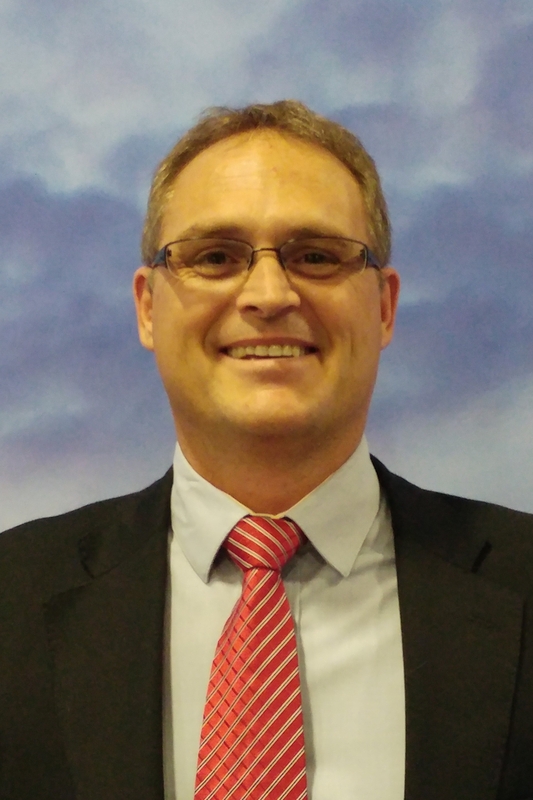 He enjoyed a long standing career at Afrox a member of the Linde Group where he has served in senior roles involving Performance Transformation, market and business development for the engineering division and most recently strategic business planning. 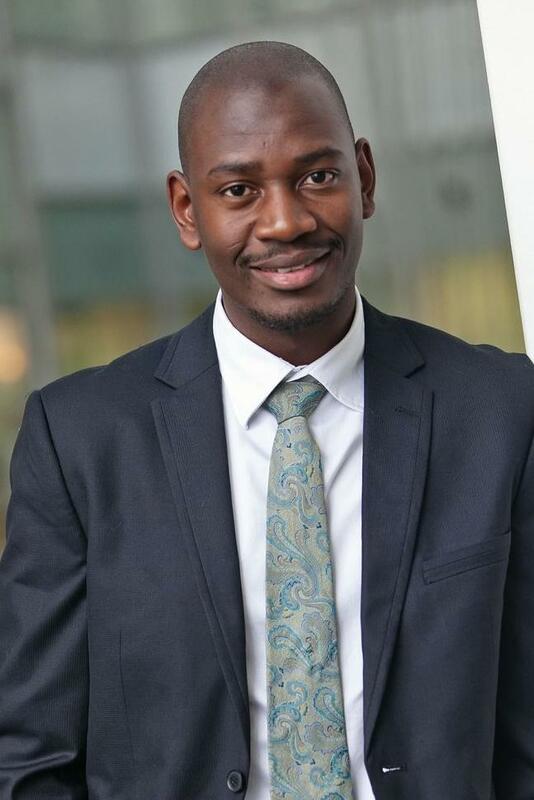 Hugo holds a BBA (Milpark Business School), BCom Honors (RAU), MCom (UJ), MCIPS (CIPS) and FCIPS (CIPS). 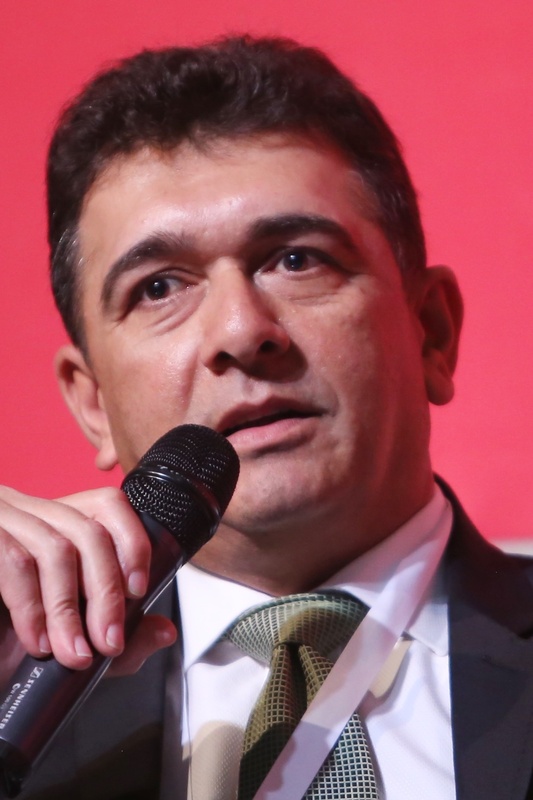 He has held various senior positions in Strategic Sourcing and has been able to expand his expertise into the field of Supply Chain, where he currently holds a position as Head of Group Supply Chain. Hugo chooses to base his life on a set of values that he treasures and live up to. He is seen as a leader that can enthuse and motivate others through their vision as well as to strive for their self-development and self-improvement. He seeks purpose in all that he does and adds purpose where he can. 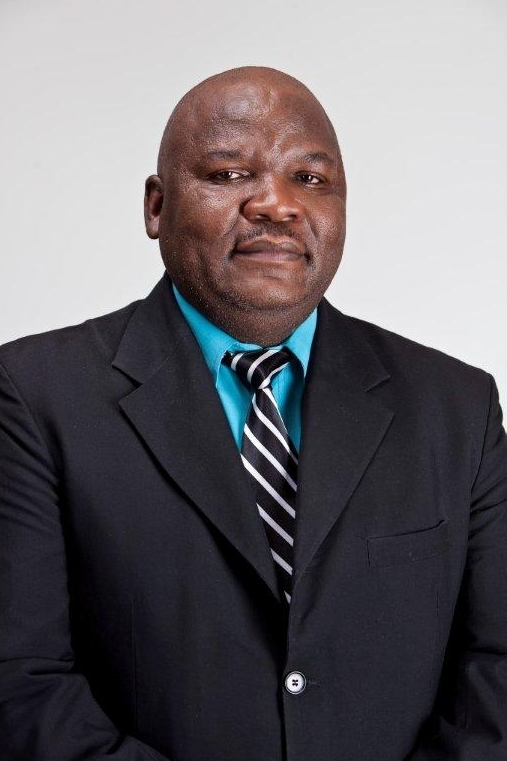 Kamogelo Mampane (FCIPS) is a Founder and Chief Executive Officer of TK Global Experts, Advisor of State Owned Enterprise Procurement Forum (SOEPF), Gauteng Branch Committee Chairman of CIPS Africa. TK Global Experts are thought leaders in Strategic Supply Chain and our experts assist companies to leverage on their Supply Chain and Procurement. His company offers Advisory services in Supply Chain and Procurement, Enterprise and Supplier development and assist companies to implement solution that optimise their operations, increase transparency and efficiencies in the value chain. 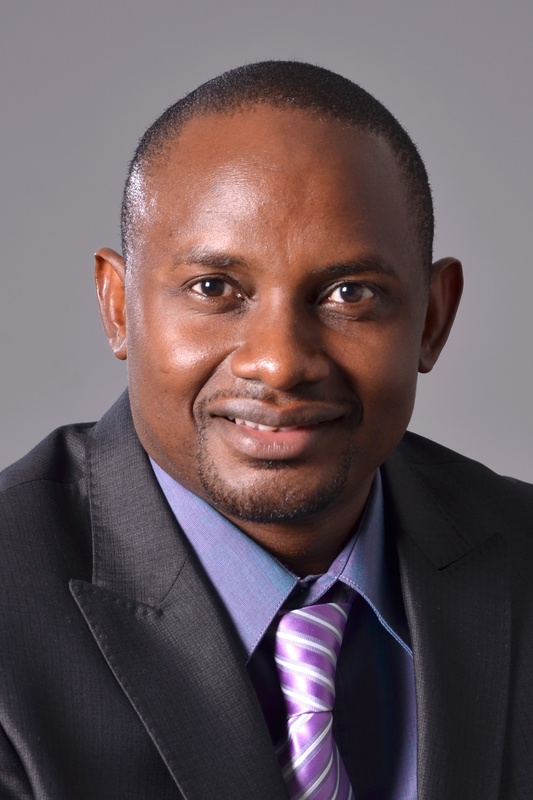 Ndabeni BAGOSI is a thought leader in the area of Supply Chain Management and Procurement. He is a regularly speaker at local and international conferences. Ndabeni has presented on various topics, including leadership in procurement, agility and digital transformations as a tool to transform SCM and add collaborative value to the bottom line. Ndabeni is Board member of various organisations, and previously he was a council member and Chairman of finance committee of Walter Sisulu University. Ndabeni is also involved in tertiary education, he lectures General Management at the University of the Free State Business School on part time basis. A supply chain management specialist and operations researcher with a vast experience in project management, supply chain management (including procurement, logistics and operations management), quantitative analysis, operations research and business processes. More than 10 years practical experience in these areas and the following: quantitative modelling, statistical analysis and modelling. With more than 30 MBL research supervision to completion with topics ranging from procurement, logistics and general supply chain competitiveness, including project management. Marcus Ambe is a Professor in the School of Public and Operations Management at the University of South Africa (Unisa). 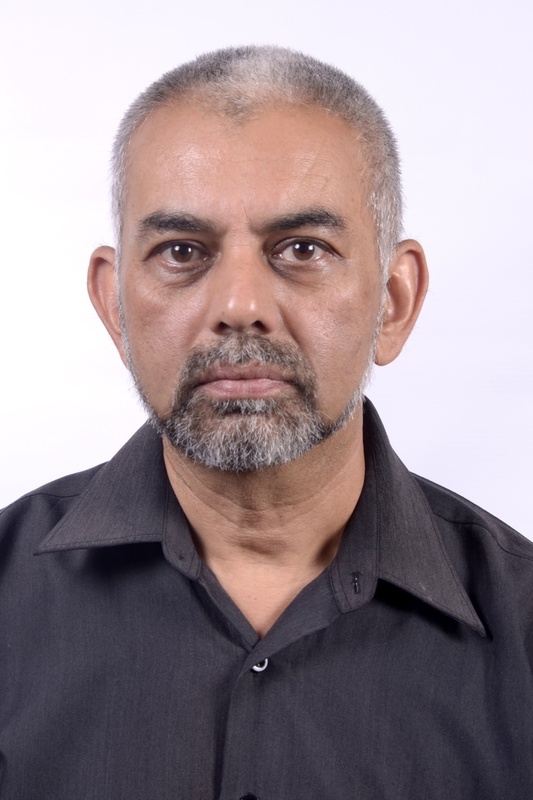 He is the Chairperson of the Supply Chain Management Research Group (Unisa); the Chairperson of the Tender Committee (other projects) at Unisa; Chairperson of Masters and Doctoral Research Colloquium committee at DESTTL, Unisa. He served as the Acting Chair of department for DESTTL September -December 2016. Prof Ambe has been involved and executed numerous SCM projects in the area of Procurement, Strategic Sourcing, Total Cost of Ownership (TCO), Supply Chain Strategies as well as Supply Chain Performance Management both in the public and private sectors. Ronald is an accomplished procurement professional who has also achieved the coveted Chartered Institute of Procurement and Supply - UK Fellowship status (2012), as a result of his outstanding contributions over the years in Procurement and Supply Chain. He also holds a master's degree in procurement and supply chain from South Wales University. Recently elected as CIPS Congress representative for Africa (2016-2019), he currently works for Commerce Edge as the Head of the Commerce Edge Academy. Shaun Scott is Managing Director of Worldwide Integrated Logistics (WiL). WiL provides consulting, training and operational Supply Chain services to organisations in Southern Africa. Shaun has worked in the transport, logistics and supply chain arena for the past 20 years working with clients in Africa, Europe and North America. 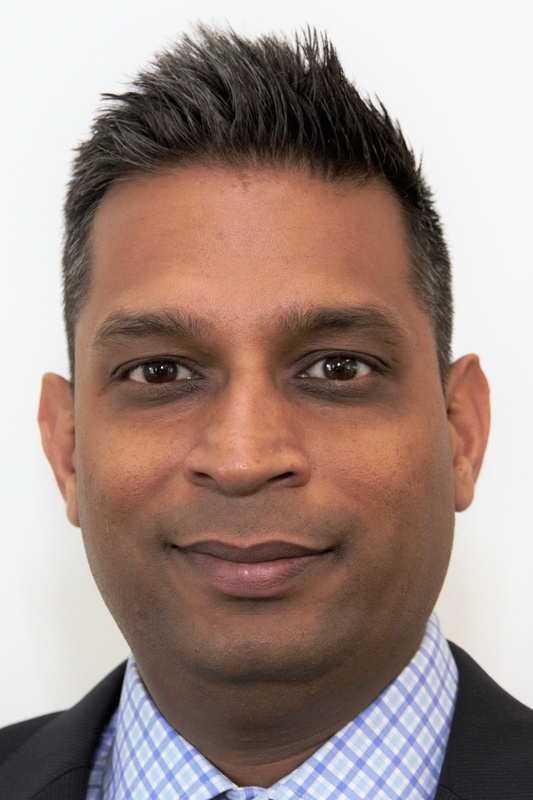 Shiraz is the CPO of Nedbank for the past 6 years having been promoted from the role of Head: Strategic Sourcing. His procurement experience spans 15 years (13 years in senior management). Qualifications include a Bachelor of Commerce degree in Purchasing & Supply, M-CIPS, an International Executive Development Programme (Henley Business School) and various post graduate diplomas and certifications. Sinethemba Mfokazi has a wealth of experience in Procurement. I graduated from Durban University of Technology with a Public Management Qualification. I am currently doing Masters dissertation towards fulfilling the study requirements to obtain MBA with MANCOSA. I am also studying toward Supply Chain and Operations Management with UNISA. I have 13 years' worth of experience in Supply Chain Management having worked as a Procurement Service Manager for Gauteng Provincial Government and currently work as a Strategic Sourcing Manager for Gauteng Provincial Treasury. 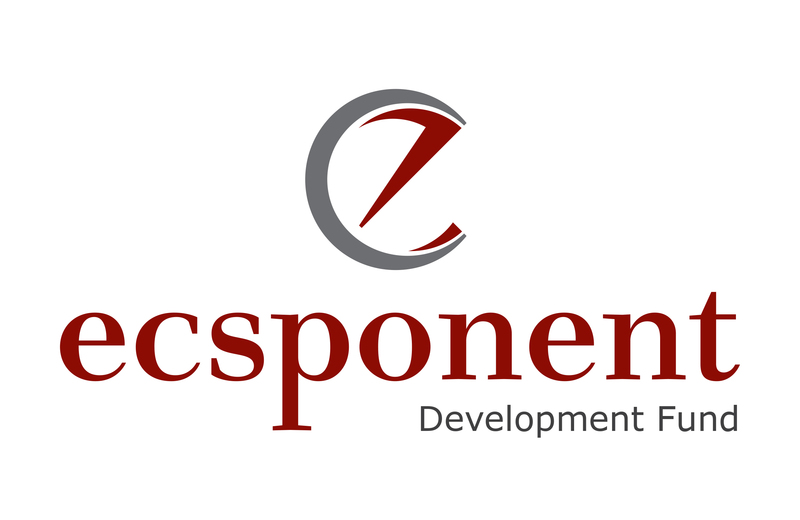 I am experienced in Strategic Sourcing, Procurement process management, Contract Management, Project Management and Procurement Monitoring and Evaluation. Vaughan holds a Bachelor of Business Administration Degree in Marketing (BBA), an IMM diploma in Marketing, and a Financial Planning Institute (ILPA) qualification. Vaughan is the Commercial Head: Education and Training for Commerce Edge. Some of his core responsibilities include sustainability, innovation, customer satisfaction and growth. His core skills include: Strategy, Account Management, People Management, Public Speaking and Facilitation Skills. The alignment of strategy, to processes and to people is a key focus. Some of the corporate companies he has worked with are DStv /Multichoice, ABI, Standard Bank, Nampak and Inside Data. Bruce has been with Mpowered since 2005. Bruce worked in the investment banking industry in the UK prior to joining Ernst & Young South Africa as a management consultant. Bruce subsequently worked for Dimension Data, Commerce One and Volition Consulting services prior to joining Mpowered Business Solutions.